The next three satellite conferences are announced (two of them today and one a few days ago). The President of Poland Mr. Bronislaw Komorowski became the honorary patron of the 6ECM. Mr. Bronislaw Komorowski, The President of Poland, has graciously agreed to become the honorary patron of the 6ECM. 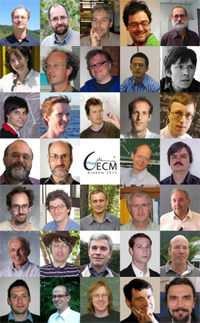 The 6ECM Poster is ready. Please feel free to download and share it. The registration for the 6ECM is open! The registration for the 6ECM has begun on November 1, 2011. 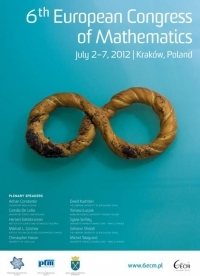 The electronic registration is performed through a new Polish Mathematical Society conference services and payments website. The list of Invited Speakers is complete! The complete list of Invited Speakers in alphabetical order.